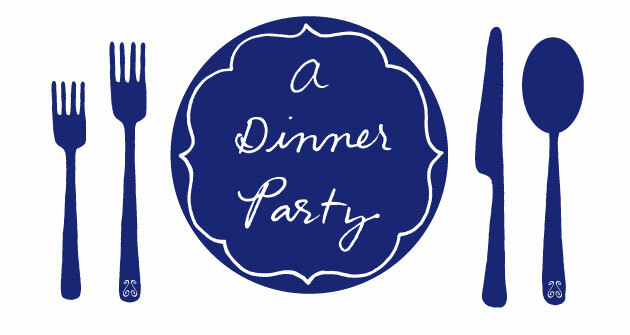 dinner party: what's for dinner, mollie katzen? what's for dinner, mollie katzen? Today's Q&A subject is someone very important to me. 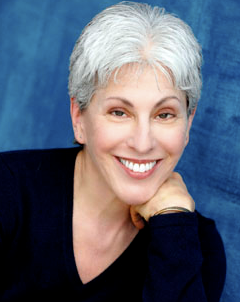 Mollie Katzen is the person who basically taught me how to cook. In high school, during a vegetarian phase, my mother gave me a copy of the Moosewood Cookbook and it became my kitchen bible, with its beautiful illustrations and satisfyingly healthy, internationally-influenced recipes. And I'm just one fan out of millions. She is one of the best-selling cookbook authors of all time, Health magazine named her one of the "five women who changed the way we eat," and she's been inducted into the James Beard Cookbook Hall of Fame. Mollie was a painter before she became an author and her artistic sensability is felt in all of her books. Each page feels so hand-crafted and special, like a friend in the kitchen guiding you through every step. Thank you for sparking my interest in cooking, Mollie, and thank you for participating in this Q&A. Pasta with dried mushrooms, white wine, and a dash of cream. I love Mollie Katzen, her cookbooks are stained, weathered treasures in my kitchen. Thanks for interviewing her. Mine too! Stains are the sign of a good cookbook. Thanks for reading, Kim. This is not the first in Q&A in which the concept of dancing after dinner has come up. This has yet to happen at one of our dinner parties. Not enough room? Wrong soundtrack? Or are we just logey from stuffing ourselves? Daniel: I don't know, maybe we are just really lame and don't know it? Oooh, I must look at the Mollie's cookbooks; I like the idea of the meditative aspect of cooking. I need to get into that! Great interview, Lisa! A far cry from your CR Chicks days! I just saw your mother in law in the office today and she gave me the blog addy. Dale Porcher DVM sunny and warm, WPB,Fl. Dale: Oh, no! Now everyone knows my secret CR Chicks past. Just kidding! It's nice to hear from you. Thank you for checking out my blog (and for taking good care of the family dogs). I hope all's well! what's for dinner, kimberly rae miller?